We are able to review your X-rays instantly through the use of digital X-rays. This also mean that you are exposed to 80-90% less radiation. ​The images can be enlarged and displayed on a computer screen, enabling us to review them with you easily. 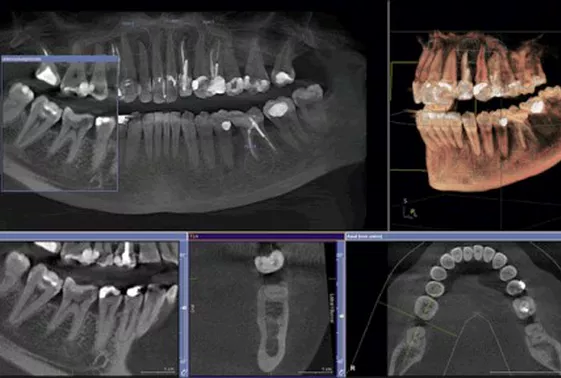 Digital X-rays give us a highly detailed view of your teeth, helping us to give you a more accurate diagnosis so that we can customize an appropriate treatment plan for any issues that may be found. We offer 3D Cone Beam CT (CBCT) imaging at Mona Vale Dental. 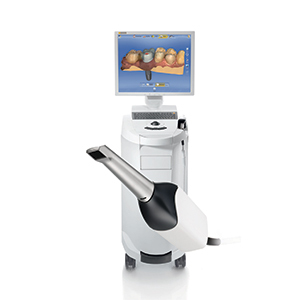 This highly accurate imaging system produces a 3D image of the mouth that allows for the most detailed diagnosis. 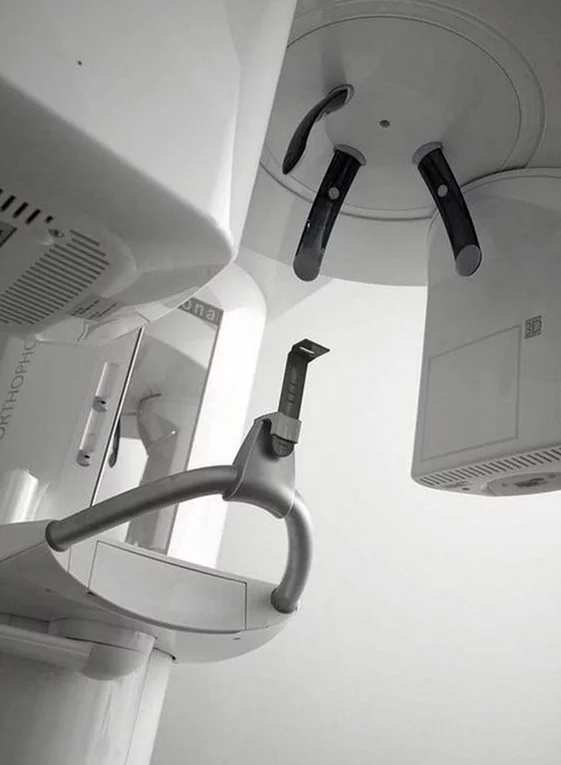 The CBCT image is used for many treatments including implant planning. 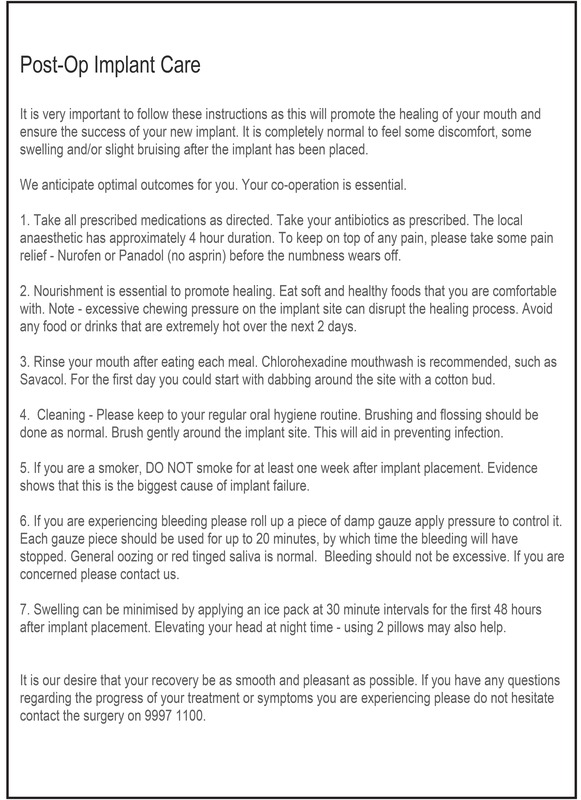 This allows for the team to plan a computer guided implant treatment, resulting in the least invasive and most accurate treatment for you. 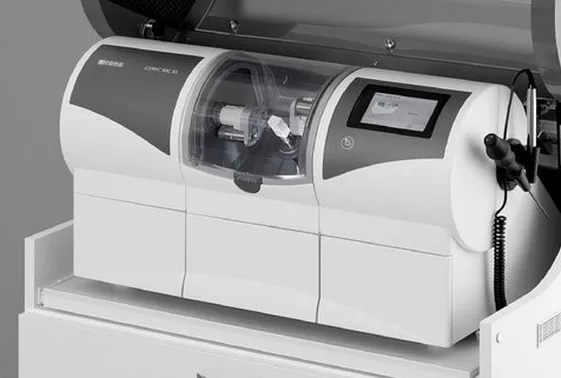 No more messy and foul tasting impressions with the CEREC Omnicam. It takes digital 3D scan impressions in full colour. This enables us to make inlays, onlays, crowns and bridges in one single appointment. No more having to come back in 2 weeks when your crown has been made. 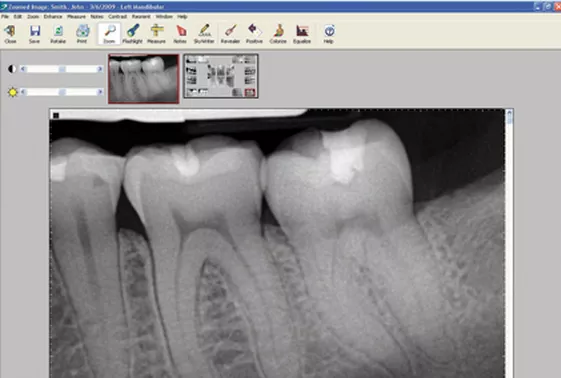 The Omnicam can produce scan images that can be used for Invisalign treatments, and making bite splints. ​No more gagging on putty going down your throat! We are proud to present our own in-house ceramic milling centre, CEREC® MCXL. 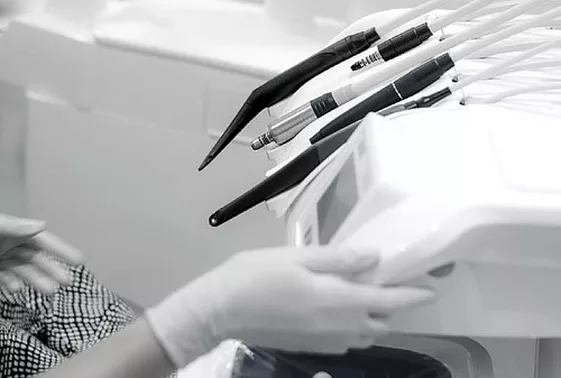 With this advanced system, we can quickly restore damaged teeth, using permanent natural-colored ceramic restorations. These are anti-abrasive and plaque resistant. ​In about an hour chipped and broken teeth can be repaired using ceramic crowns and veneers. Broken down teeth can be restored using tooth coloured inlays and onlays, meaning unsightly silver fillings are a thing of the past. 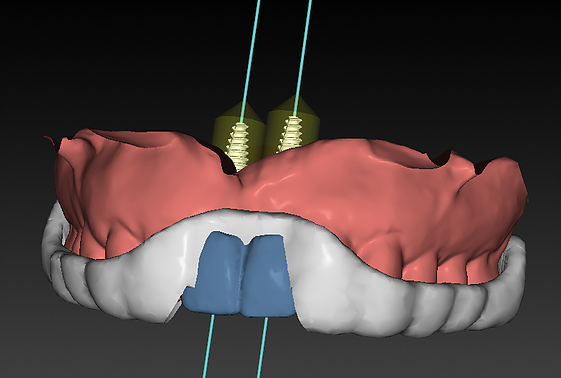 Dental implant planning can be done virtually before your day of treatment using advanced computer planning software. This means that we can plan where the optimal position of the tooth will be placed in your mouth, and then plan the implant around it. For you, this means that we can plan, and achieve, the ideal result, and you get a clear picture of what it involves. ​Dental implants can be then placed far more precisely to maximize success rates and reduce recovery times, all but eliminating postoperative pain and swelling. The same technology can make it possible to place teeth on your implants on the same day. An intra-oral camera is a small camera that is used to show you what we are looking at inside your mouth. The camera is able to take high-quality photos of your teeth and gums, which can then be magnified and displayed on a computer monitor for you to see. ​Our team will use the images to see, and show you, your teeth in greater detail, making it easier to identify potential issues. The photos will also help us to explain our diagnosis, our treatment and give you a greater understanding of any problem areas. 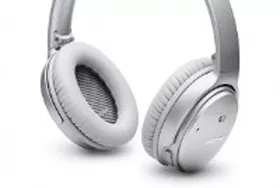 We can provide you with a pair of our Bose noise cancelling headphones. You can use them to listen to either your own music or our complimentary Spotify. This works excellently to reduce noise from our equipment during your visit, and help you to relax. Our whitening procedure has been perfected through years of experience to give you the whitest teeth in the safest possible way. Your gums are carefully protected with a special covering prior to the application of the unique hydrogen peroxide whitening gel. Hydrogen peroxide breaks down the molecular bonds making up stains on and in your teeth. The intense light of the Philips Zoom White Speed Whitening LED Accelerator shining on the whitening gel makes the process work even faster, improving whitening results by as much as 40%. Zoom is the only whitening formula that contains a desentitiser to minimize sensitivity, gives you greater luster and helps protect enamel. As a result, the Philips Zoom teeth whitening treatment has no adverse effect on existing restorations (fillings or crowns) nor does it rub away, soften, damage or weaken the enamel. Some people may experience temporary increased tooth sensitivity to cold during or after treatment. These symptoms disappear within 1-3 days after completion of the treatment. The temporary sensitivity can be minimal for some while others may find it to be similar to ice-cream sensitivity. You will be advised on any side effects, and fluoride gel may be administered to help minimize any temporary sensitivity.